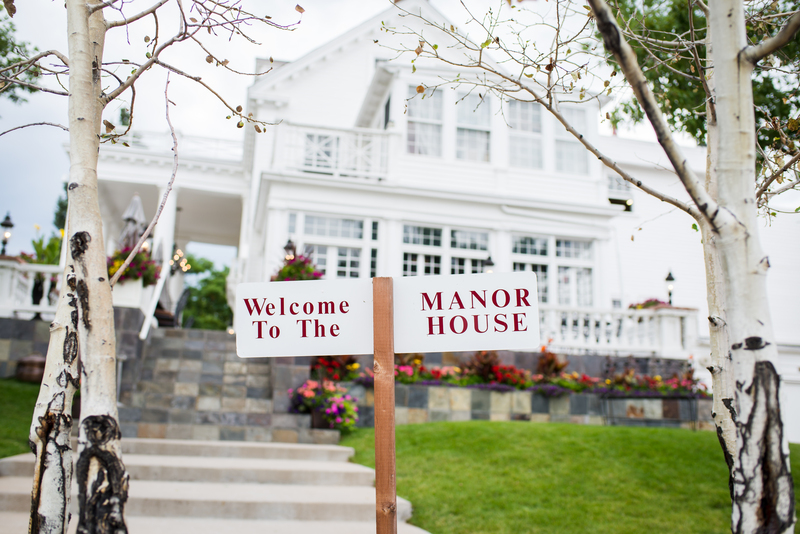 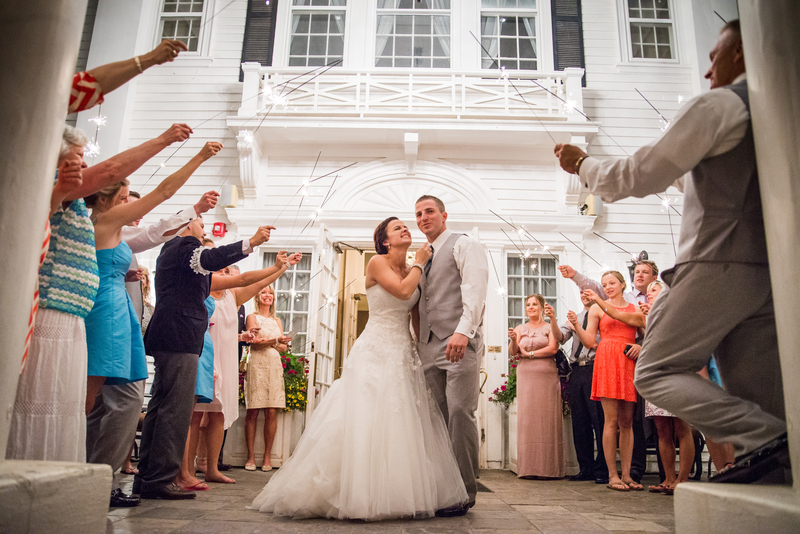 When thinking of what a summer wedding looks like here at The Manor House, this wedding says it all. 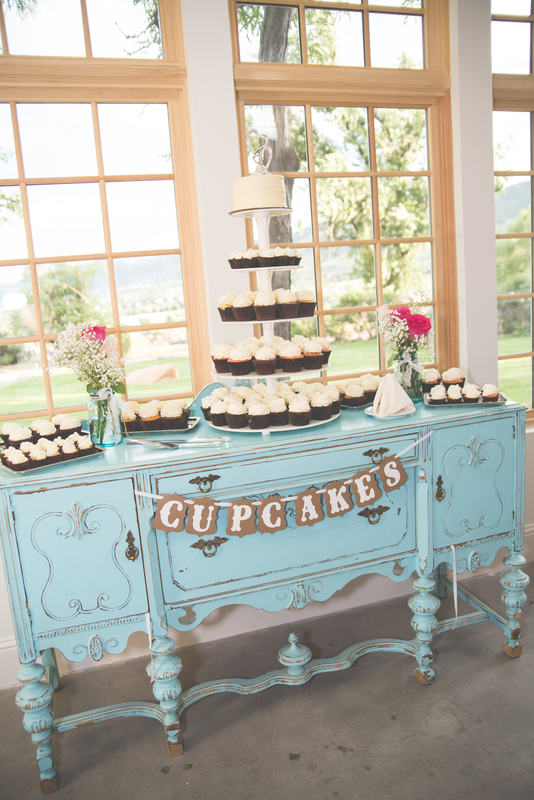 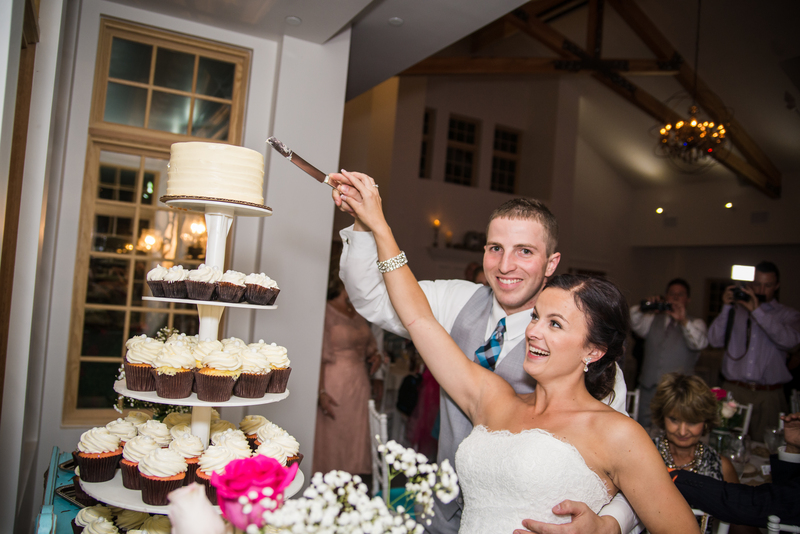 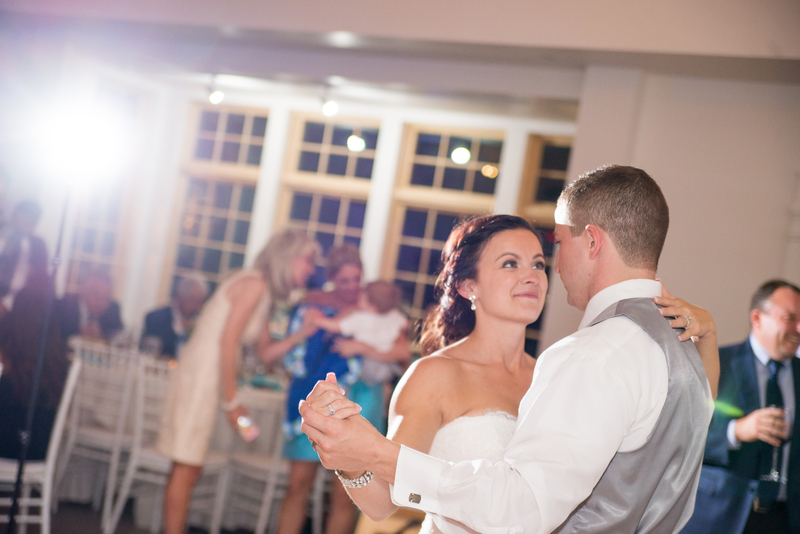 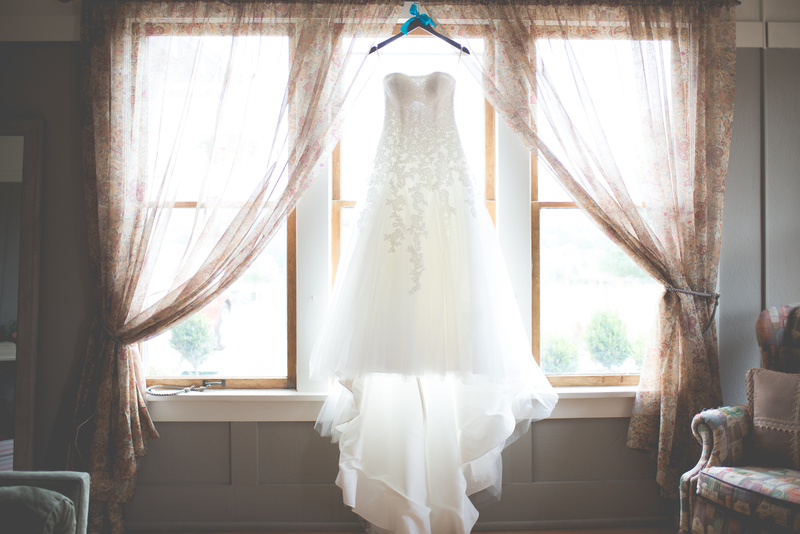 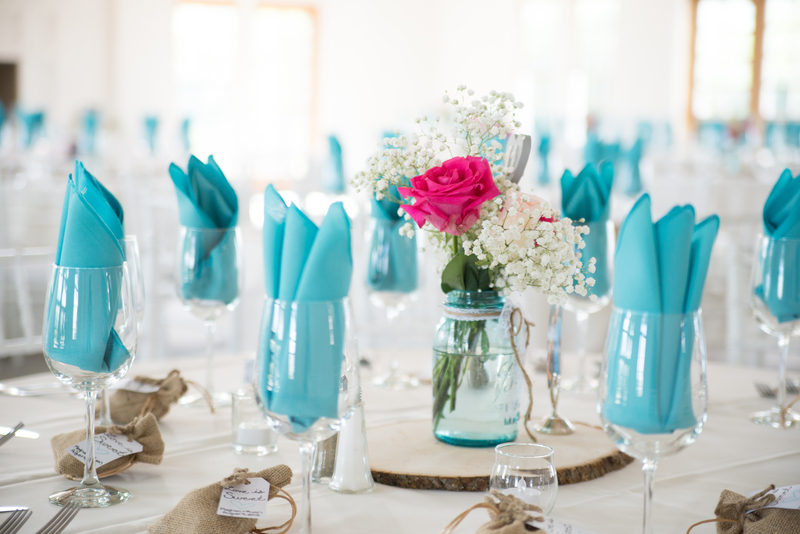 Meghan & Ryan brought this special day to life with their bright colors and lively crowd! 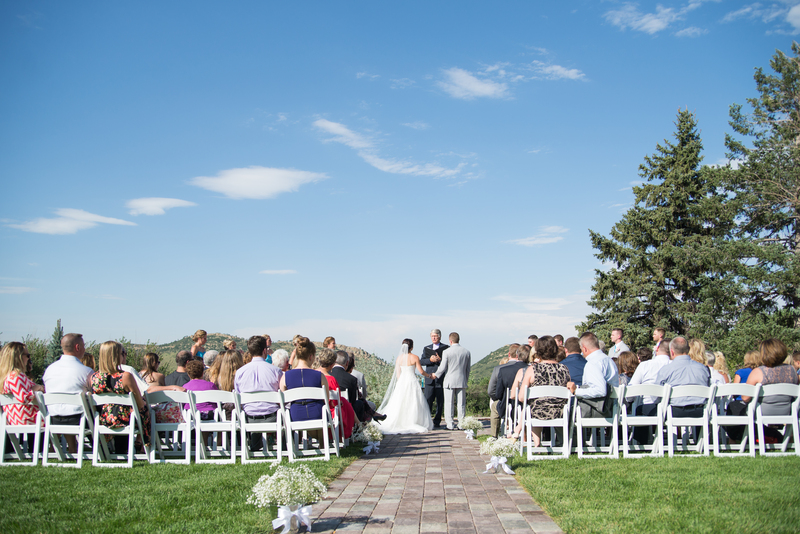 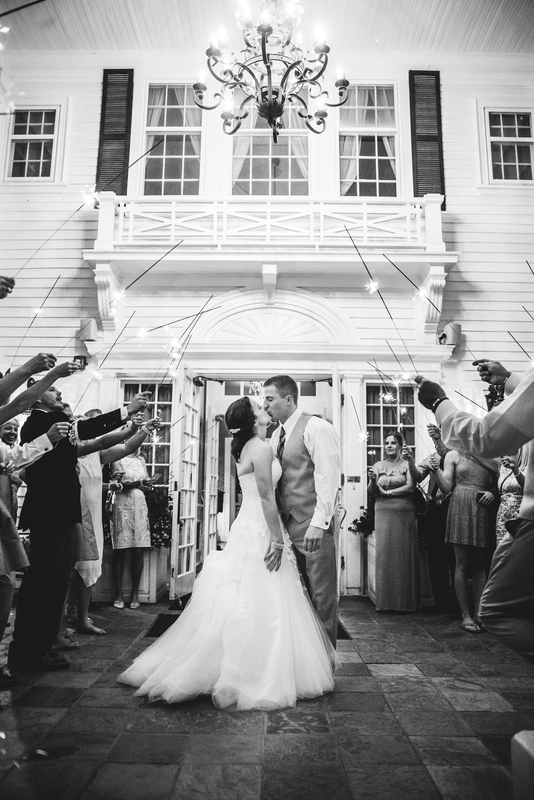 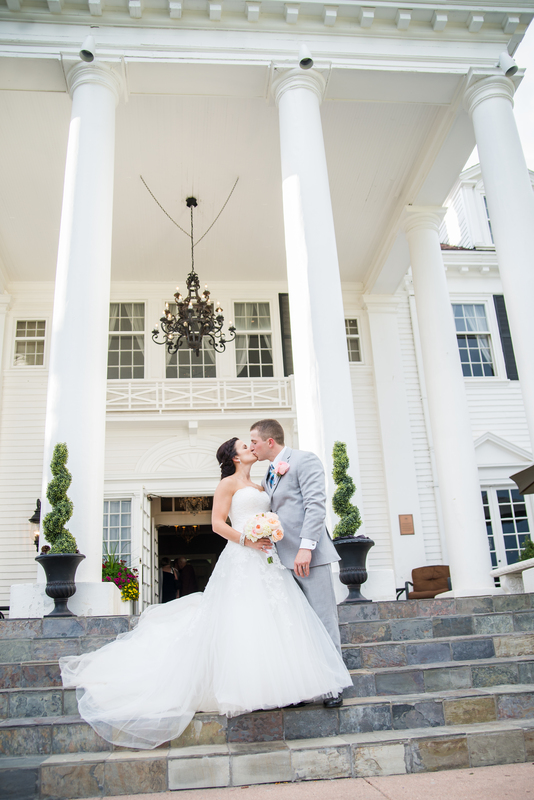 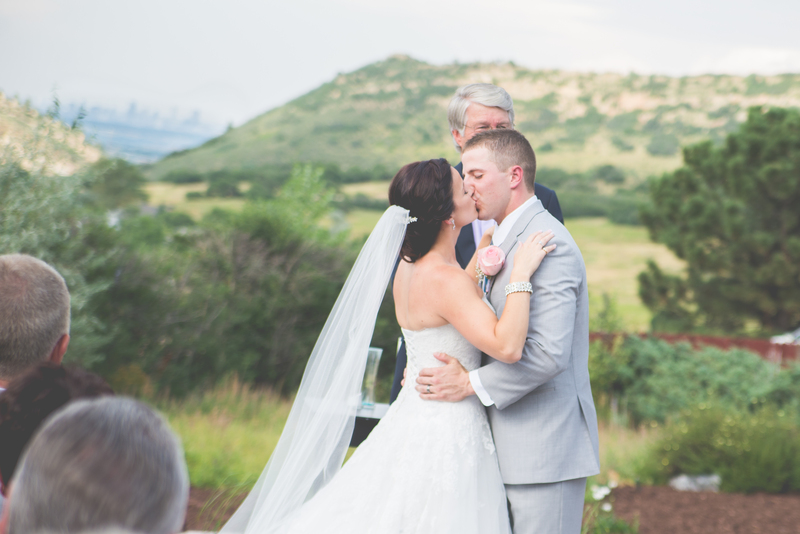 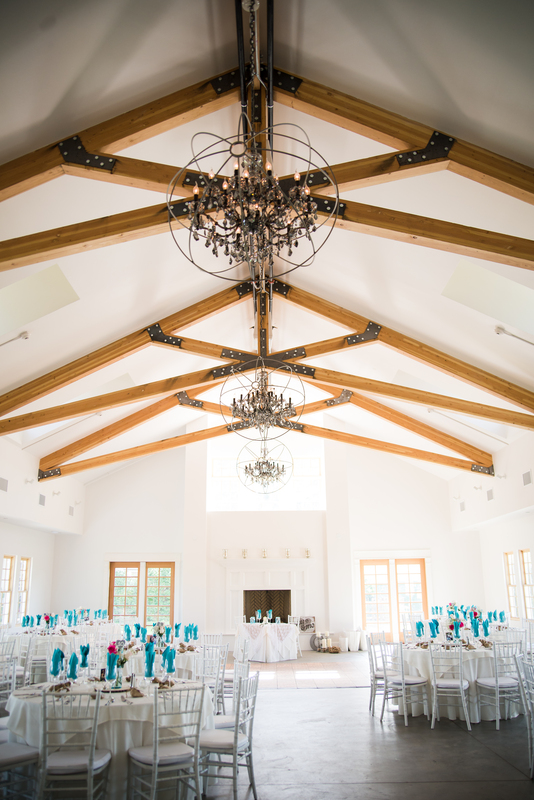 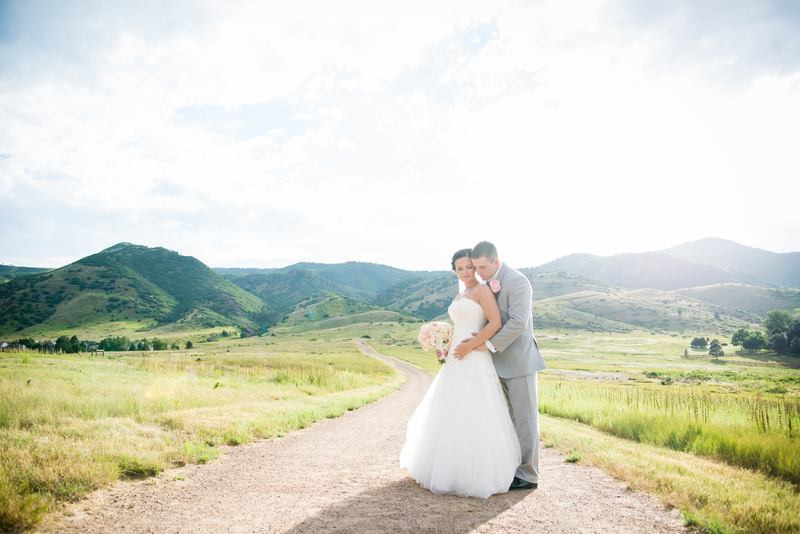 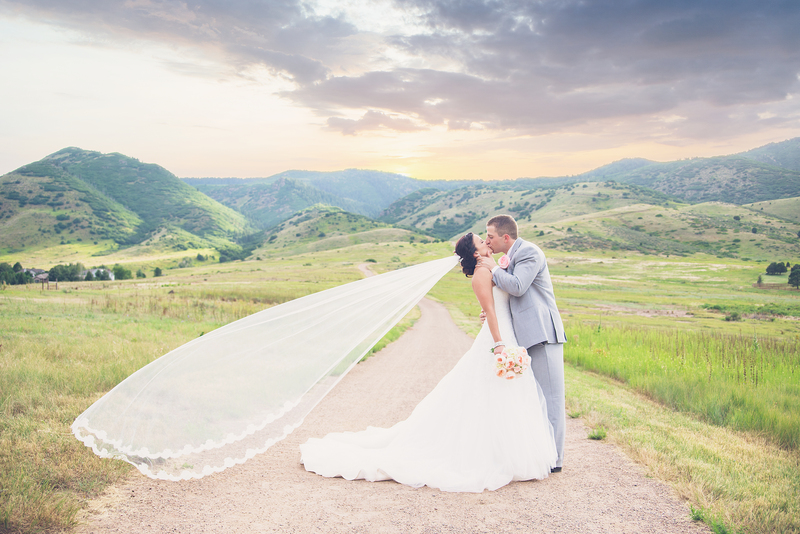 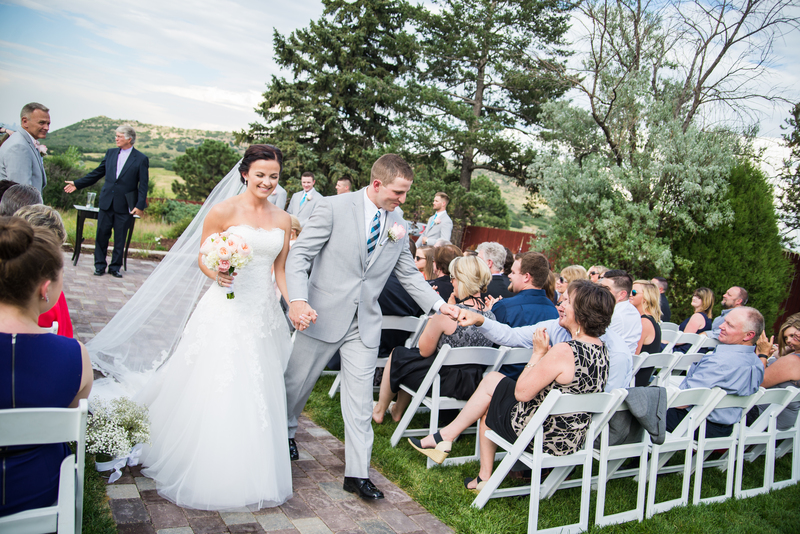 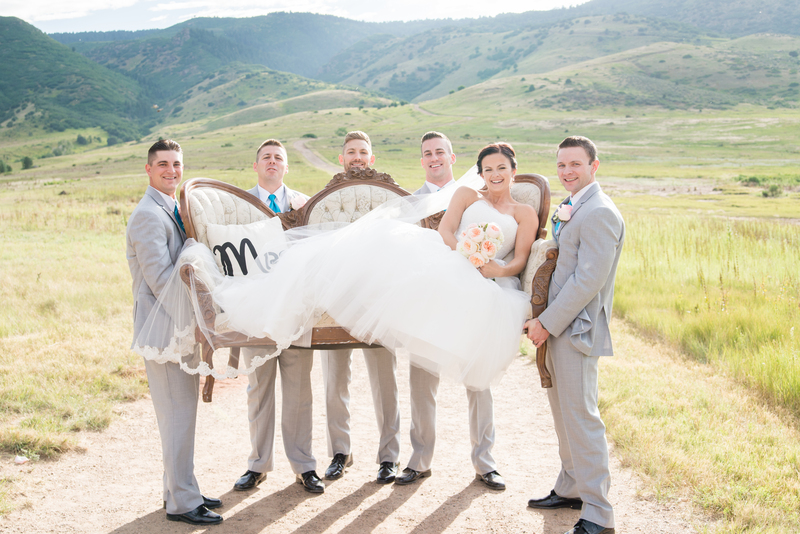 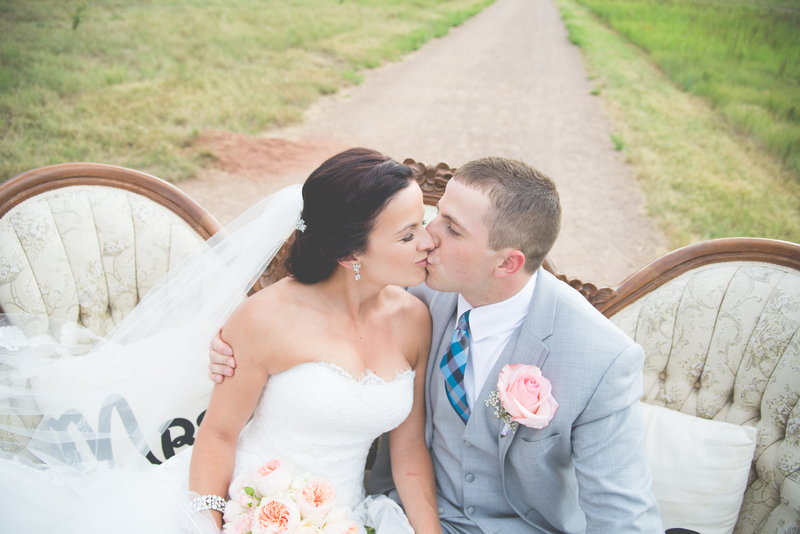 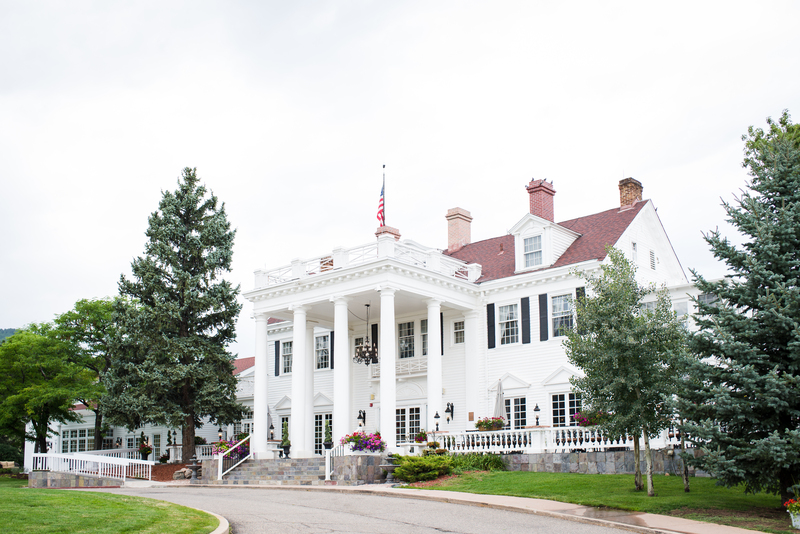 Danna Frost Photography really captured the romance that was in the air on this summer day!